On Friday the 30th of November Blulift Joined our Raheen Business Park neighbors who came together to walk a Mo-Mile and support Movember. 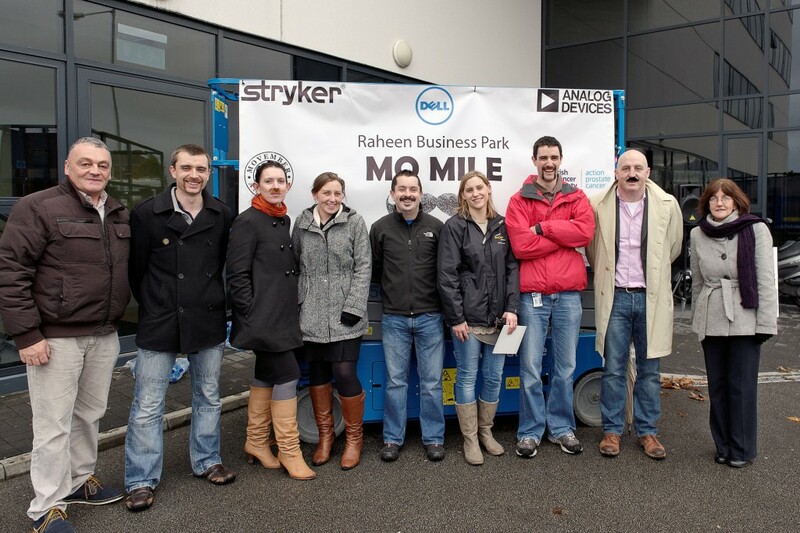 Companies from the Raheen Business Park on board for the Mo-Mile included: Dell, Analog B.V., Stryker, On-Semi Conductor, Ser Com Solutions, Blulift Ltd., and SPIN South West. It took place on Friday the 30th of November at 1.30 and around 500 people from all businesses in the Business Park took part. Both men and women (Mo Sista’s) were encouraged to take part – and people not growing thier own Mo were encouraged to bring and wear their own! 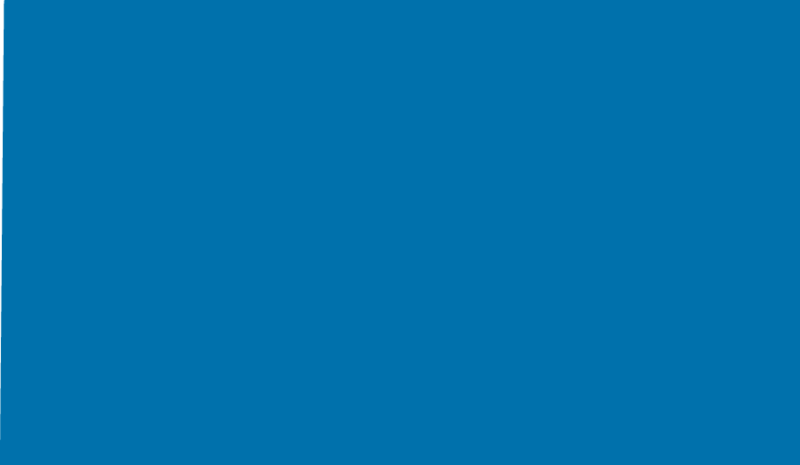 The funds raised in Ireland are directed to programmes run directly by Movember and Action Prostate Cancer, an initiative from the Irish Cancer Society. Movember funds support a broad range of innovative, world-class programmes in the areas of awareness and education, survivorship and research.